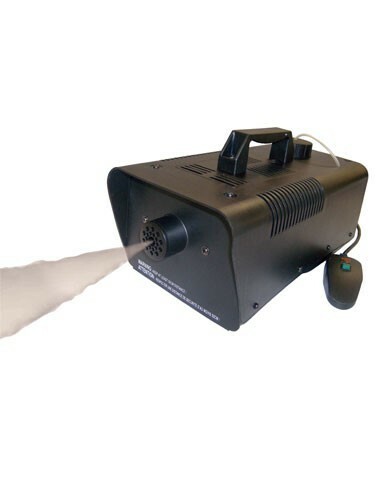 Conjure more than any spooky scene with this amazing special effects fog machine! Create the nostalgic mists of the Black Lagoon, Jack the Ripper's London, or the quintessential fog that looms over cemeteries. Get your very own 400 Watt Metal Fog Machine or view more Zombie Halloween Party Props & Decorations right now!